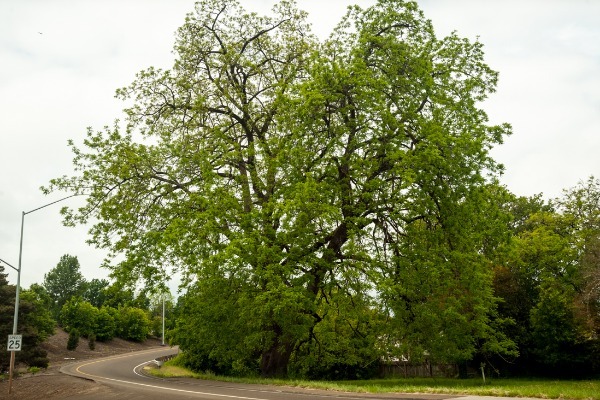 Among the many natural resources in the City of Corvallis perhaps none is as ubiquitous and beloved as the city’s urban forest. Now the most stunning examples of that population are on display for the entire community to appreciate via a new interactive map. The Heritage Trees story map was created by the city’s Geographic Information Systems team using data gathered by the Urban Forestry crew. The map features some of the city’s Heritage Trees, described as “living resources” that contribute to a sense of place and showcase the values of the entire community.